A cool and handy iOS app for all the fashionistas around! 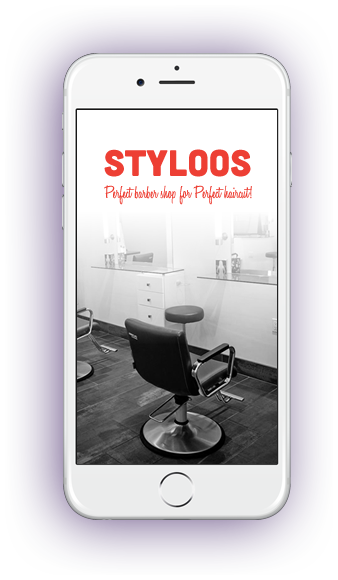 With "Styloos", finding the best salon in your town is just a few mobile phone taps away! 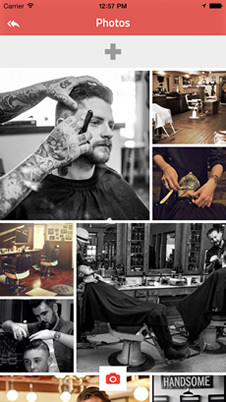 Find your kind of a salon in your location. View all the details, services, reviews and ratings. Book instantly. Design that leaves you spell-bound. 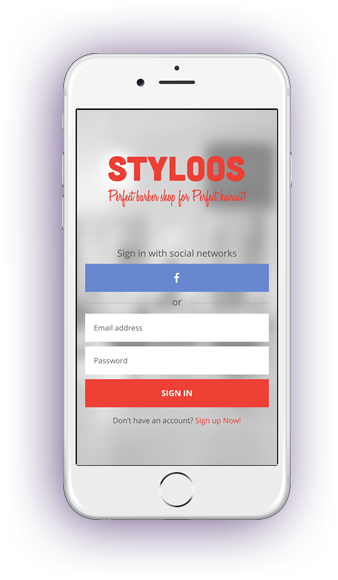 Here's introducing "Styloos", the coolest iOS App you can find. 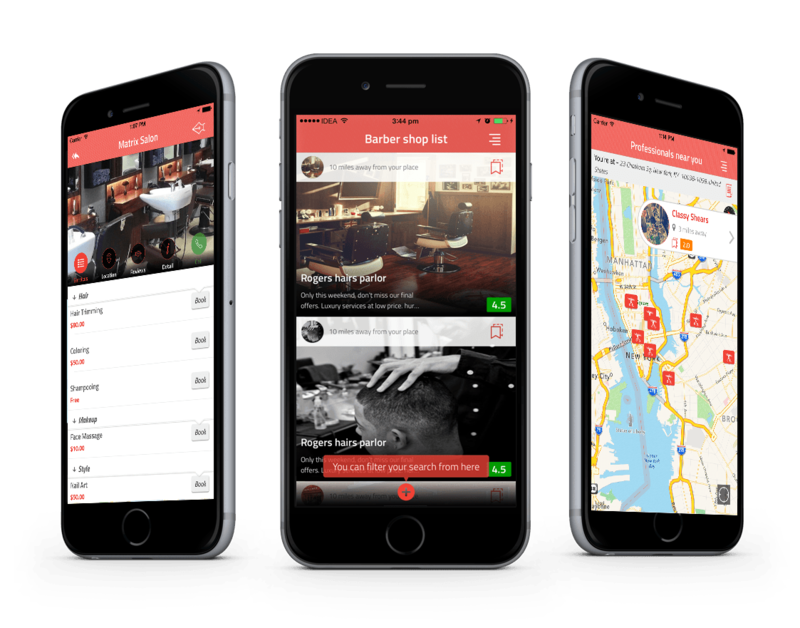 A salon app that lets you find your kind of a salon in your location and instantly book your appointment. 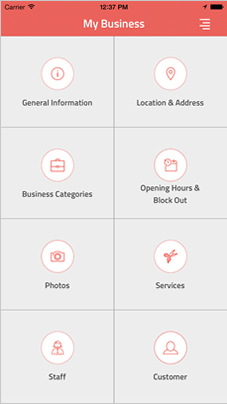 Read all the details - list of available services, location, reviews, ratings and booking information. 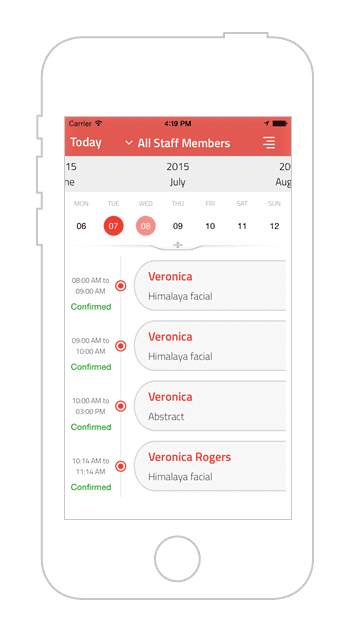 Book your appointments a few taps of your Smartphone. 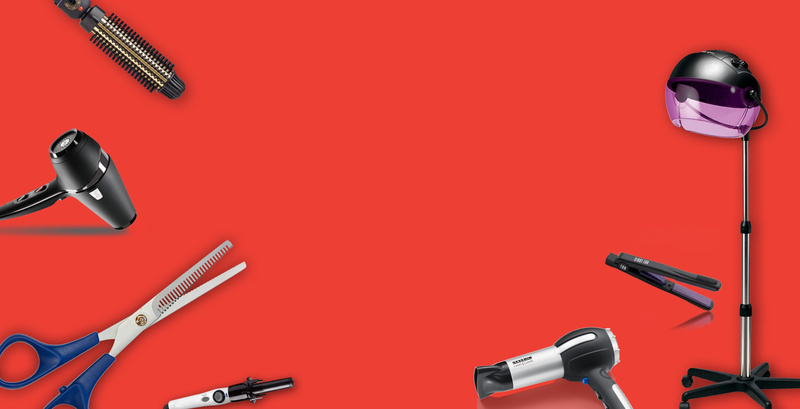 Finding a good salon was never this easy! 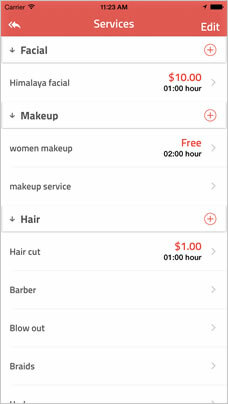 Search a salon in your location. View results in list and map views. Check out all the details. Check out the booking availability status and make your booking. The app is available to download for free. So, what are you waiting for? Input your location and other preferences. Find a salon nearby. Book your appointment instantly. It's easy! 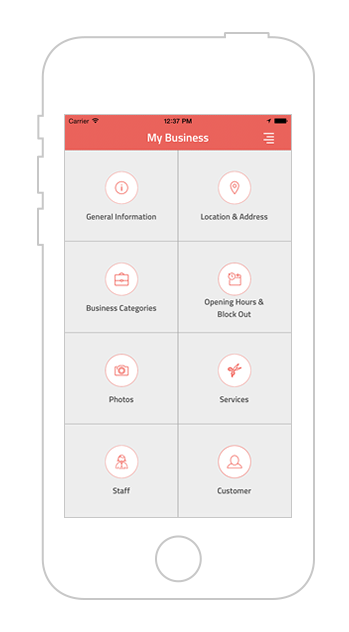 Check out all the details - services, ratings and reviews. Here's how to book your appointment! Find and choose the service you are looking for. Click the "Book" button next to the service of your choice. 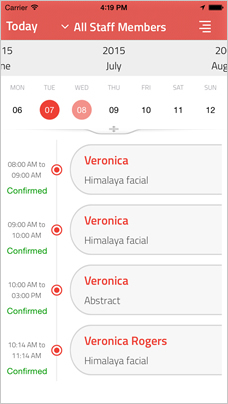 A calendar will appear where you can book the services from the available staff in their available time. Checkout to make payment for the chosen service via Paypal . 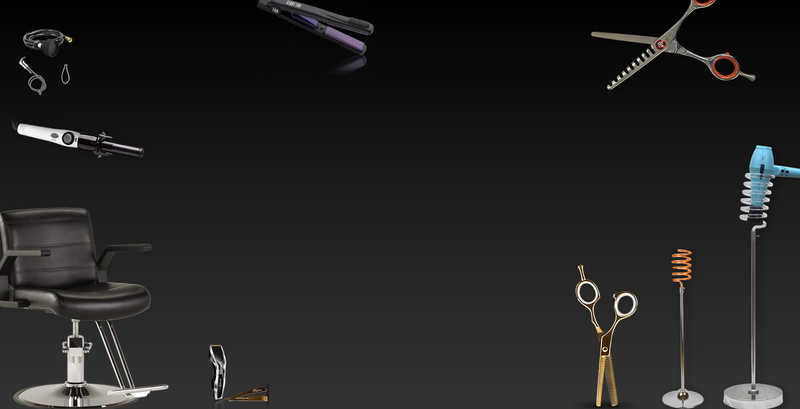 All your service purchase information gets displayed in your salon dashboard. 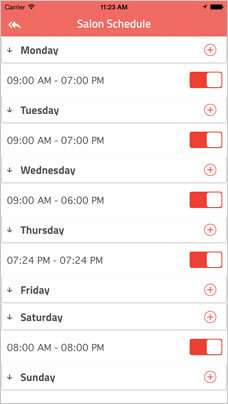 Choose a date for service from the dates available in calendar. Choose from the available service hours of the selected staff. Once done, send out a booking request to the salon owner. 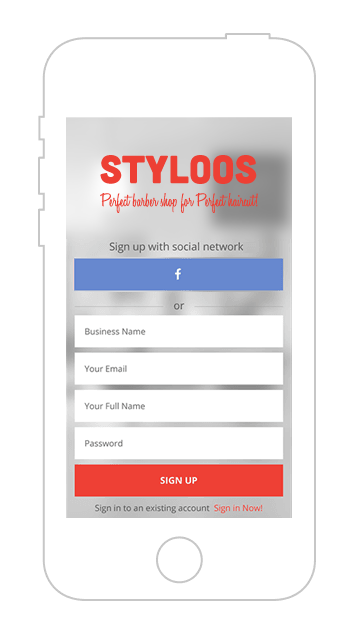 Styloos requires iOS 7.0 or later. Compatible with iPhone and iPod touch and we're planning for iPad support. 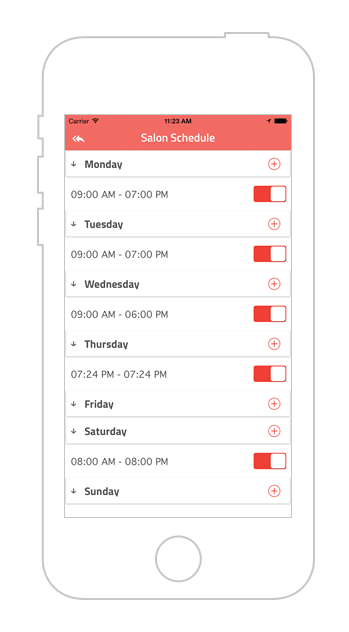 This app is optimised for iPhone 4s, iPhone 5s, iPhone 6 and iPhone 6 Plus. 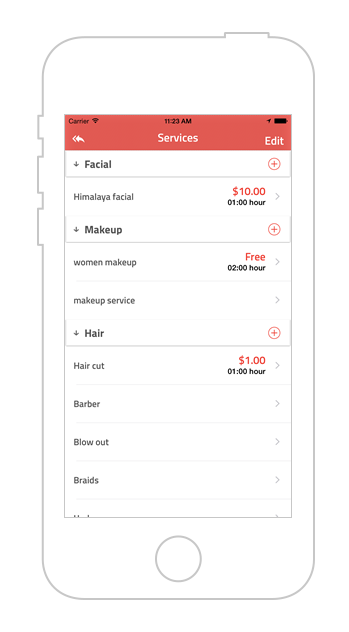 Set up your salon on mobile app. Add a new sales channel to it. Take your business to the next level. 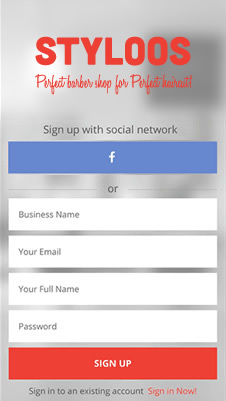 Get more customers. Earn good ratings and reviews. 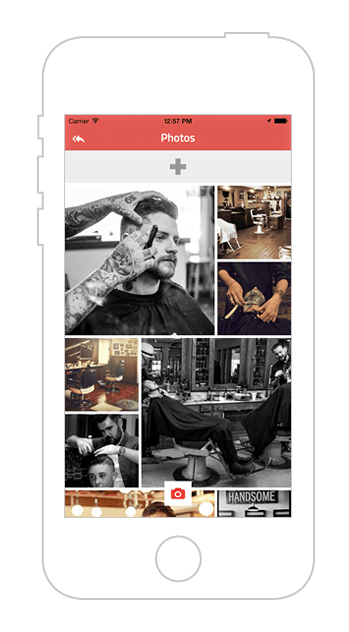 Signup as a salon owner or Individual Barber. Salon owner will see all booking request on dashboard. Manage your business from here. Manage salon services from here. 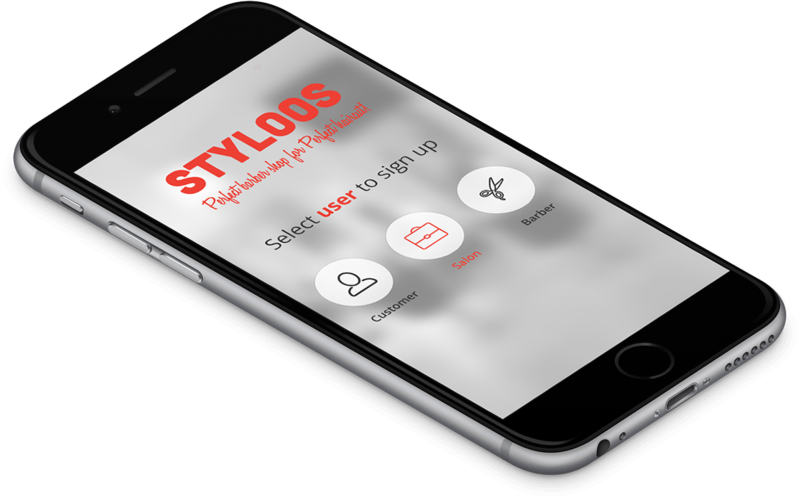 Styloos, bringing all the fashionistas and the salon owners together, on a common platform.